My ‘Obsessed with’ blog series started a few weeks ago with a post about my favourite stationery finds. 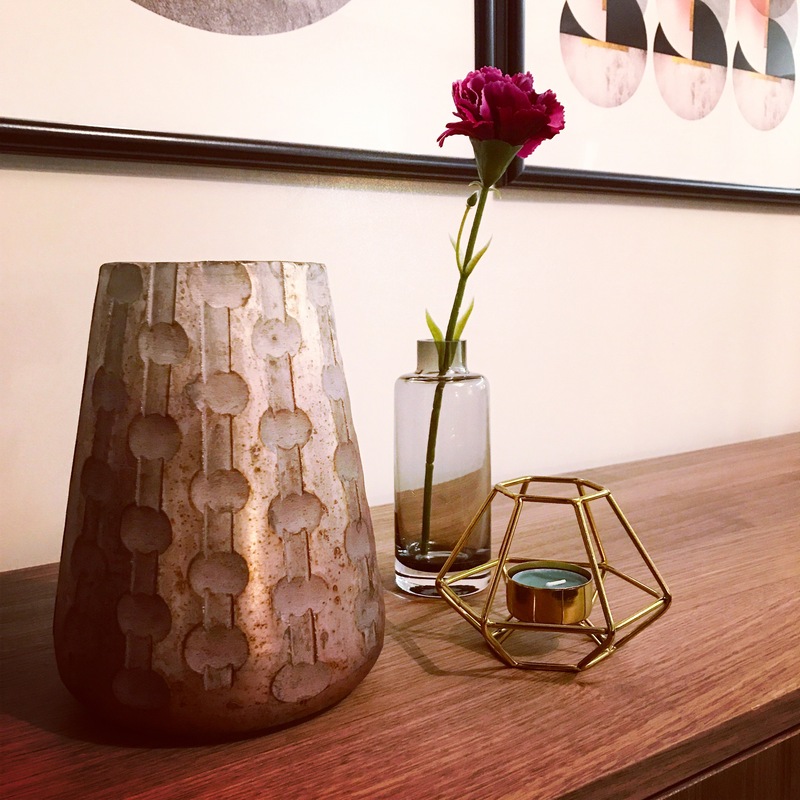 I thought I’d do my next post on one of my favourite homeware shops that I’m currently obsessed with for my latest show home project in Leeds! 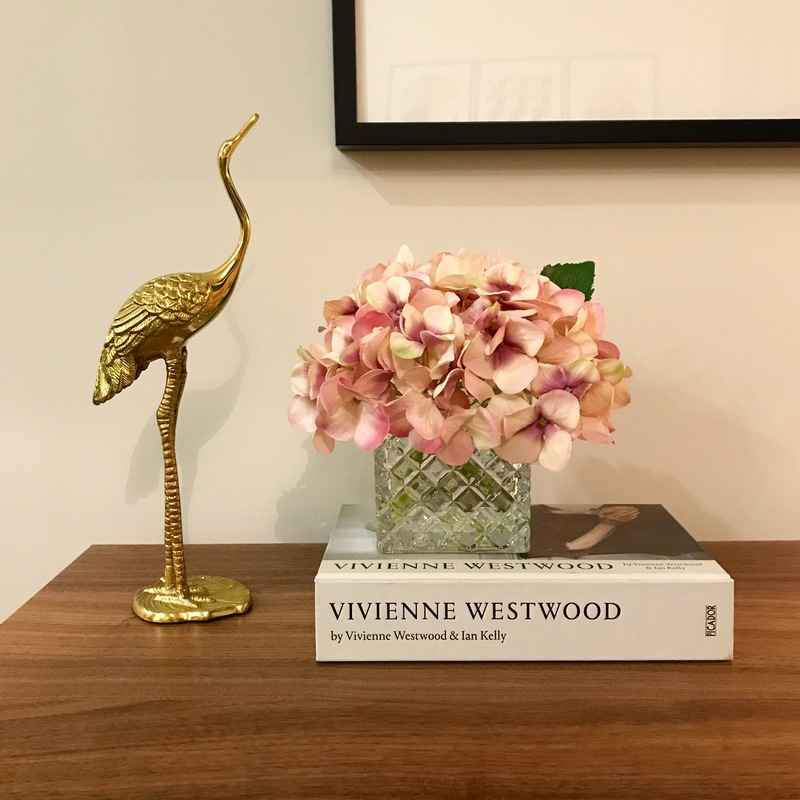 I’ve been designing and home staging a few show home apartments lately and sourcing homeware has been one of the main tasks. There are some amazing brands available at the moment but I’d say one of my favourite shops has to be H&M Home. 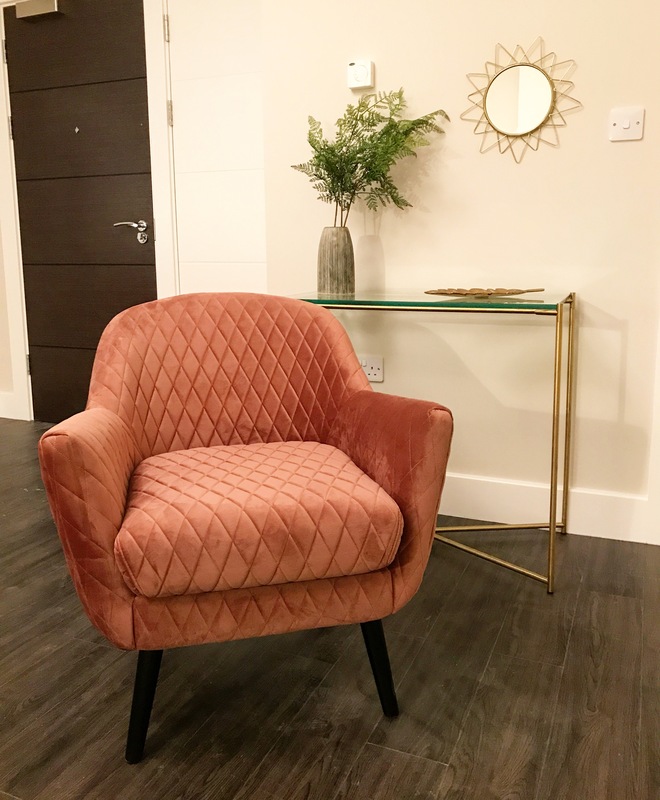 Due to their vast selection of products, I’ve pretty much been able to source the majority of items from here with the rest from either Homesense, TK Maxx, Matalan and Dunelm Mill. Annoyingly H&M don’t stock any of their home ranges in store, so the items have had to be ordered online. Despite this small barrier, my ability to source things has actually been pretty simple due to the high quality images on their website. 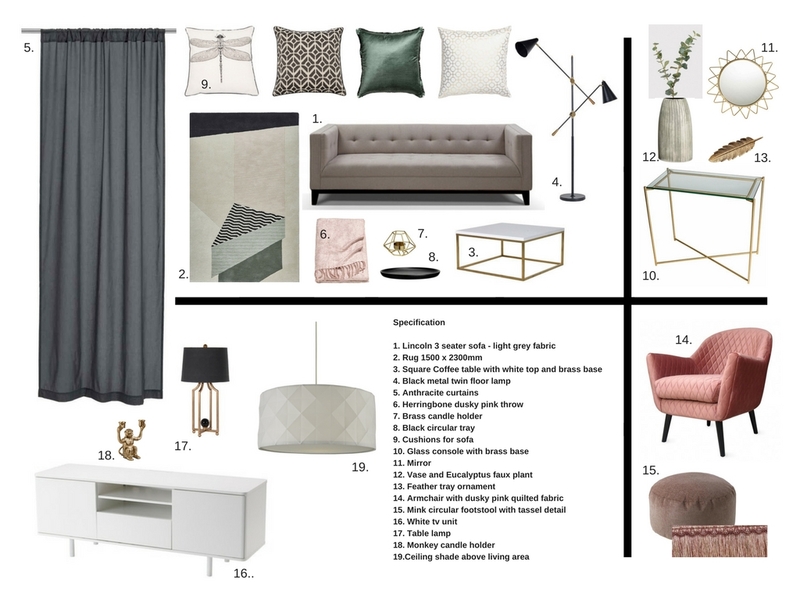 Here are a few of the cushions, ornaments and throws that I sourced for the latest show apartment design! It was another loooong day and consisted of a McDonald’s breakfast, junk food to keep us going throughout the day and a McDonald’s dinner on the way home at 10pm. 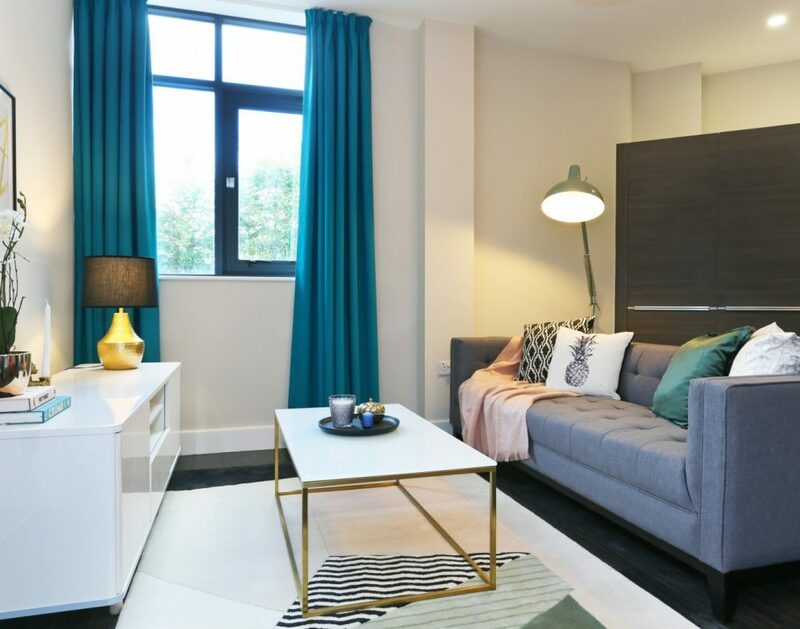 You might think home staging is very easy and straightforward but it’s not! It involves a lot of time product sourcing, hard work and planning from a whole team of people. You can see my design mood boards below and photos of the finished project. I love seeing a project come together at the very end; it’s such a satisfying feeling :). 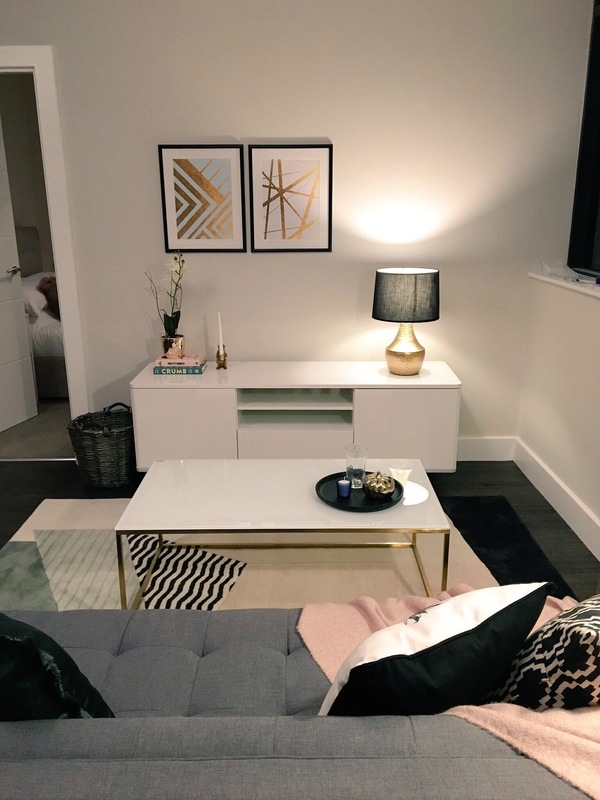 If you require home staging or interior design services in Liverpool, get in touch! Hope you like it! I would love to know your favourite products so please comment below. 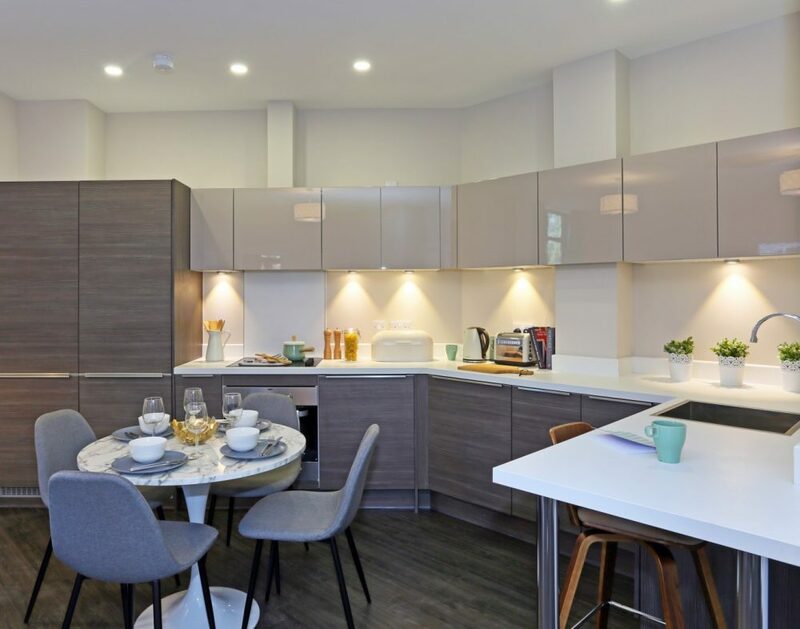 If you require home staging or interior design services in Liverpool, please contact me for more information on how I can help.